WOW TOTAL 5 BEDROOMS & 3 FULL BATHROOMS! Completely taken down to the studs and brought back to life. Everything is NEW!! 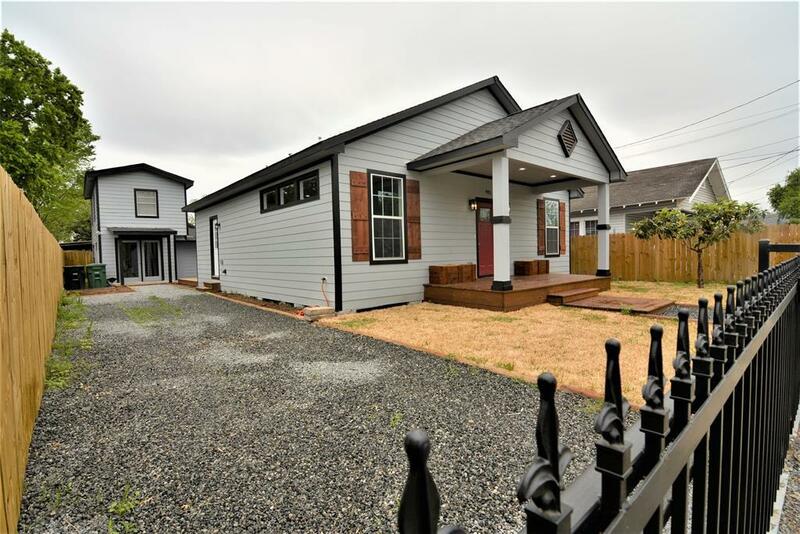 Beautifully remodeled one story home with modern open plan and elegant finishes. Gorgeous open living area for family living and entertaining. 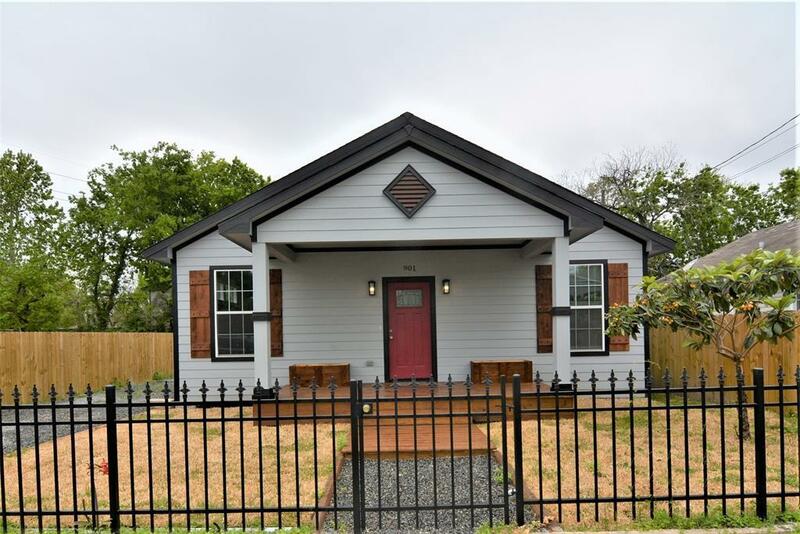 This house is 3 bedrooms and 2 full baths (front house) not to mentioned a garage apartment in the back that features a complete kitchen, full bathroom and 2 bedrooms and closets. Wood floors throughout. Total of 5 bedrooms & 3 full baths! Both kitchens have new SS Appliances. 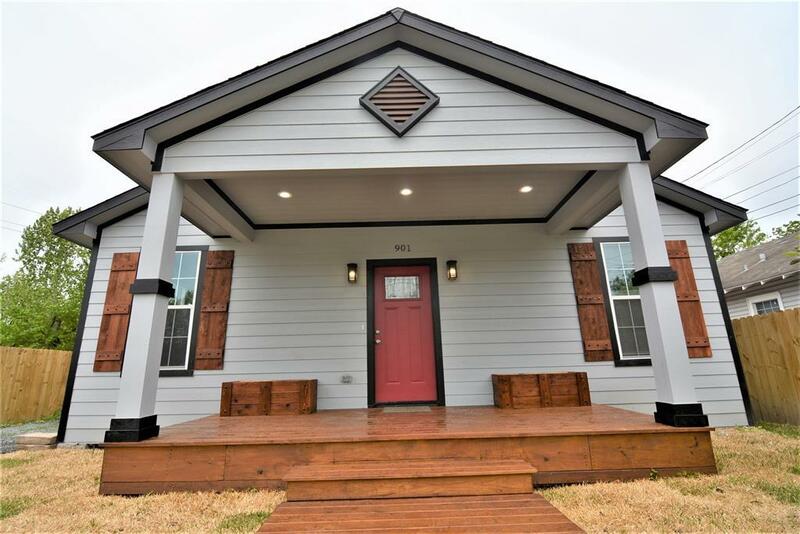 Both master bedrooms with walk in closet and stunning master baths. 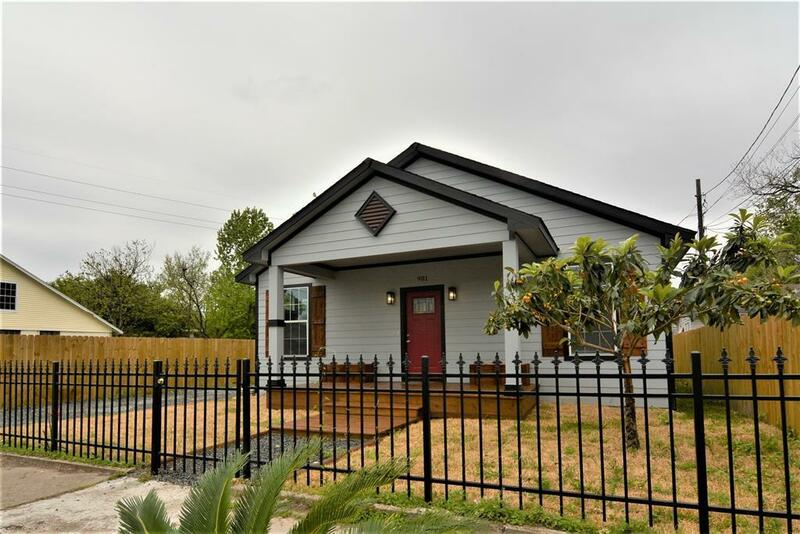 Location is perfect just minutes away from downtown Houston, Medical Center and University of Houston. Call and set up a private showing today !